Unique Design are the renovation specialists that will turn your renovation dreams in to a reality. 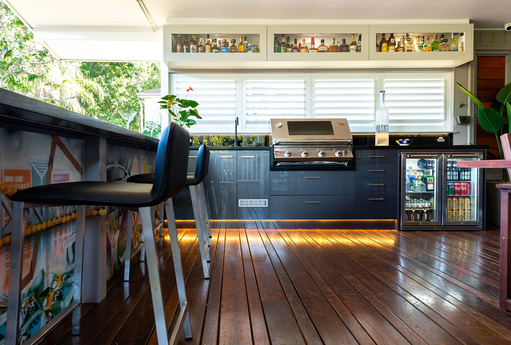 From modern new homes to beautiful Queenslander's, Unique Design is a one stop Kitchen, Bathroom, Alfresco Outdoor Kitchen, Laundry & Wardrobe renovation company, helping clients across the Brisbane region realise their renovation dreams. Unique Design brings the latest trends and innovations to your home. Our professional design team will work with you using the latest in CAD software to create a beautiful and effective design. Whether you are looking for a simple transformation or a major renovation, we will provide you with expert advice, design and quality workmanship to make your dream come true. 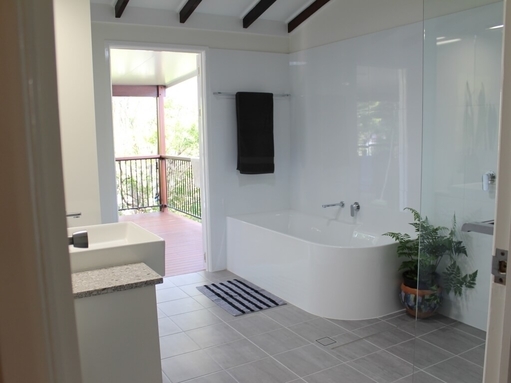 Improve your lifestyle and add thousands of dollars to the value of your home with a custom designed Bathroom Renovations Brisbane, fit for a king or queen. We create stylish bathrooms and en-suites based on your needs and desires at a price you can afford We offer a complete renovation package from start to finish, coordinating all trades and supplies. We also have a range of quality retail bathroom products, such as Australian made vanities, tapware, toilets, shower screens and accessories. Unique Design, Brisbane’s finest home renovators combining expert advice and years of experience. We offer great improvement solutions that will add value to your home. 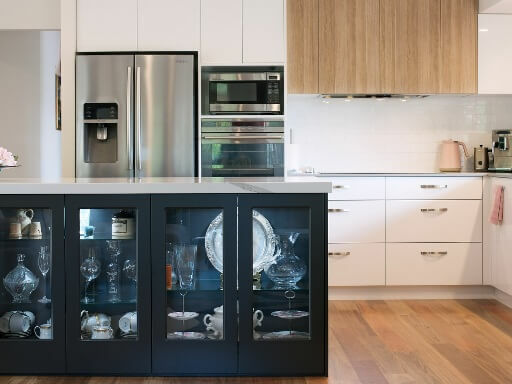 If you are considering renovating your Kitchen, Bathroom, Laundry or require a new Alfresco Outdoor Kitchen Renovations Brisbane or custom designed Wardrobe, contact Unique Design. Our experienced design team will work with you to match your requirements by offering a fully bespoke service allowing you to imprint your style and personality on your home.